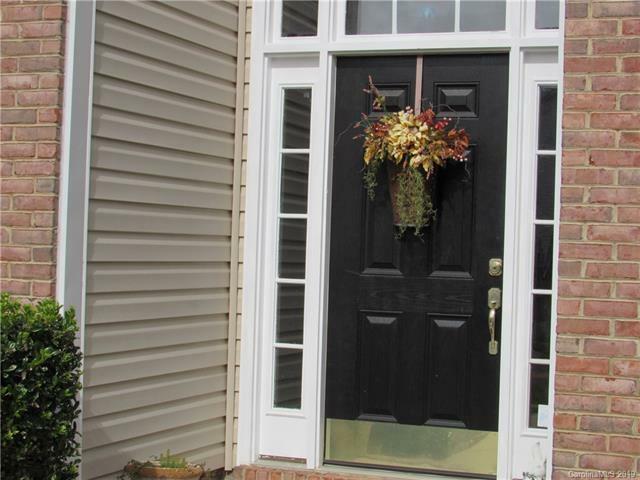 1311 Morningside Meadow Lane, Matthews, NC 28104 (#3491087) :: Robert Greene Real Estate, Inc.
LOTS OF SPACE in this transitional Home. 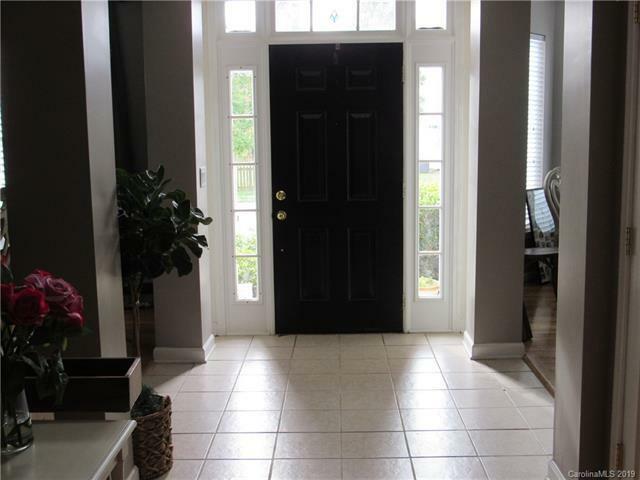 Two story foyer and grand entry welcomes you. Kitchen features newly installed granite counters, stainless steel appliances, custom tile backsplash and tiled floors. Formal areas have wood floors. Full bath & laundry on Main. 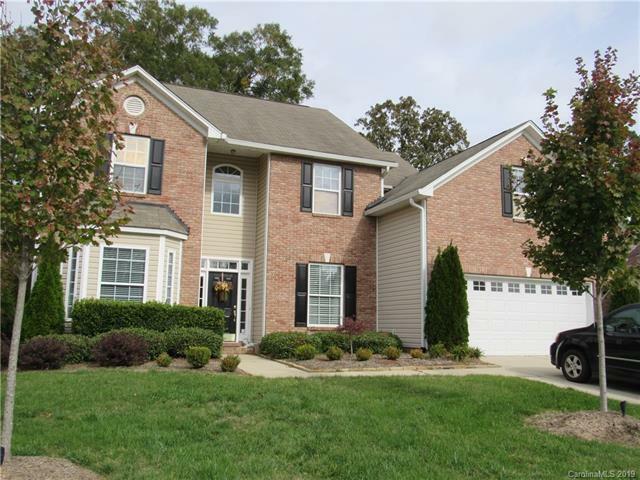 Master bath w/dual sinks, separate shower, garden tub & huge walk in closet, plus 6th bonus/bedroom. Enjoy cozy fireplace indoors and outdoor oversize patio for entertaining. Attention to detail on meticulously maintained lawn including inground lighting and inground irrigation and fenced yard. 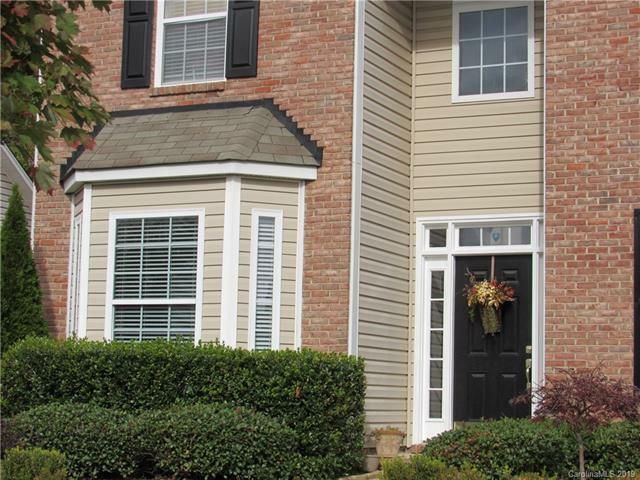 Great location close to all amenities & I-485. Don't miss this one!